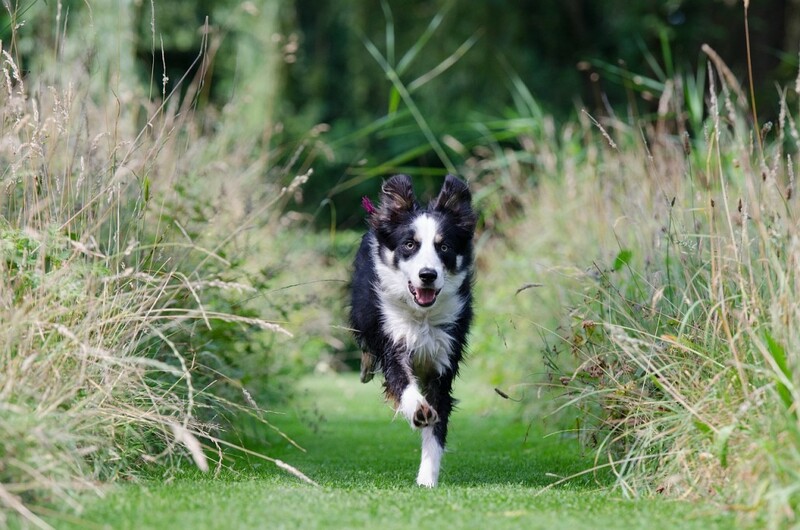 Q: Why does my dog keep running off and never comes back when I call him? A: Because you are of the least value/interest to him at THAT moment in time. 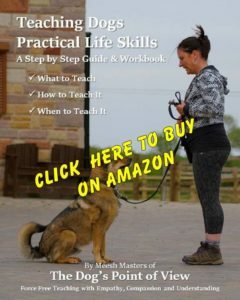 Now before you go getting upset, it’s not personal, it is simply that your dog will always choose the most rewarding behaviour to perform at any one time, he can’t help it, it’s the way his brain is wired. As much as dogs are very intelligent, they have a far more simplistic view of the world than we do. * Or away from something they don’t. Many people wonder why, when they NEED to recall their dog, they can’t. What is important to understand is that, recall needs to be trained in all environments for it to be effective in the most important situations. In the presence of competing rewards, recall doesn’t just happen. 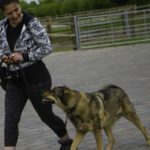 You may think your dog is trained to come back to you when you call him because he does a lot of the time in the garden or on your regular every day walks when there isn’t much going on, but ask yourself, when he does comes back, how much is there around you competing for his attention? These Recall training tips should help you build a stronger recall behaviour over time. Know your dogs’ Motivators, know what things your dog will value. 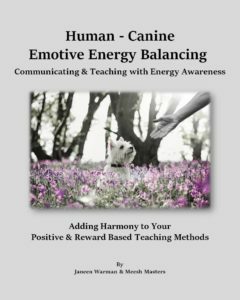 Some dogs value praise and attention from their owners, some dogs value toys and playing with their owners, some dogs value food. The trick is to work out what value your dog places on things, then you are better placed to know what rewards to use and when. Call your dog’s name, then give him his instructions, if you just call his name, he won’t necessarily know you want him to come to you. Give him encouragement along the way, praise him as he comes toward you so he knows he’s making the right choice. Make yourself interesting & exciting. Jump about a bit, maybe trot in the opposite direction, inviting him to chase you. Reward him when he arrives! Whatever reward you have determined is of value to him treats, lots of praise and fuss or a game with a toy, deliver it the instant he reaches you. Train his recall progressively. 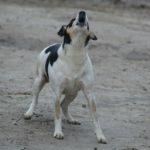 If you can’t get your dog to come when you call him at home or in a familiar place, he is never going to do it when you are out in the big wide world on walks with all those distracting smells, sights and sounds! If you don’t have a reliable recall behaviour on cue when you are in highly distracting environments, then keep your dog on a lead or a long line. The more he is able to practise the behaviour of ‘running off’ the stronger that behaviour will get. NEVER scold your dog for coming back to you ‘late’. If your recall has failed and you have had to go and get your dog, or he has come back to you eventually after doing what he wanted to, if you tell him off or smack him, he will have no idea what he is being told off for. 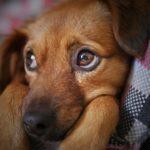 From The DOG’s Point of View: what you’re telling him off for happened ages ago, and he will associate the telling off with coming back to you, making it a negative experience, and therefore less likely to happen in the future. Spend more time playing with your dog when you are out walking. If he is busy having great fun interacting with you, he is much less likely to even notice anything else, let alone run off in search of more exciting stuff to do. 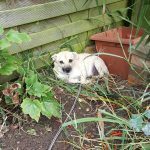 In the garden and when out walking, play games like ping pong (if there are two of you) or hide and seek (make sure your dog is not likely to run off though). 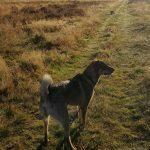 The more fun you make the ‘coming back to you’ choice , the more likely your dog will do it willingly and as a choice above other rewarding things. All members of the family must recall the dog in the same way using the same word, otherwise the dog will become confused, meaning the recall will be unreliable. Always walk your dog when he is hungry, if he is food motivated, your treats will have more value, but even if he isn’t, you are the regular bearer of all things food, so that can also help. If your recall has failed, it is your fault, not your dogs. Believe me, I know that’s hard to hear, it’s hard for me too, when something goes wrong, and I have to stand and ask myself why, because I know it’s down to me, it’s my approach, behaviour or response to a situation that has failed to explain to my dog, in a way he understands, what I would like him to choose to do. On the flip side of that, it is the BEST feeling in the world when you and he ‘get it right’ together, he’s happy, you’re happy, he’s safe, you’re relaxed, and walks are just so much more pleasurable for you both. What is Proof Training and Why You Need to Know About It.